He is the confident young prince who is the future of the royal family, while she is the royal bride and future Queen Consort who is thoroughly modern and confounds all stereotypes of how a royal partner should be. Their love story has captivated the world and now, after 8 years together, William and Kate have announced that they will marry next year. Their amazing love affair is examined here, from their initial meeting at University in Scotland to planning their married life in North Wales while William pursues his RAF career. Packed with fascinating anecdotes, sharp analysis, and exclusive photographs, this book reveals the secrets of the young couple's fairy-tale royal romance. 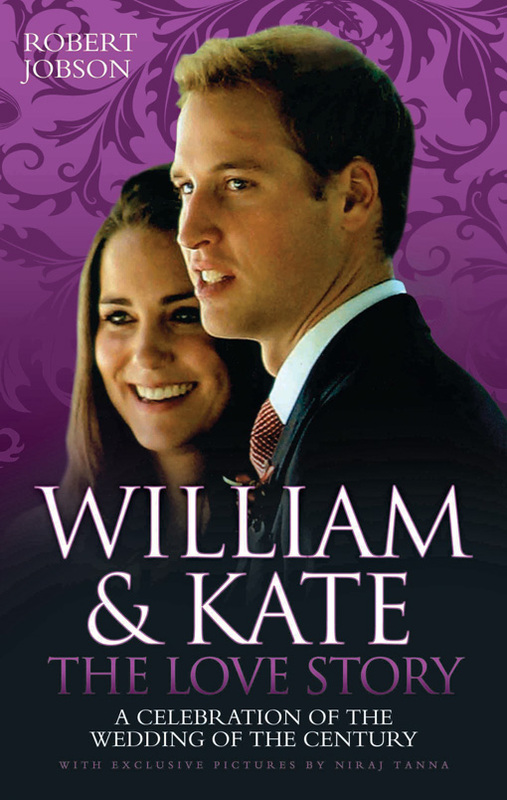 Covering the relationship from when they first met to their wedding plans, this insightful biography also includes the complete guide to what the future holds for this new royal double act, as well as exclusive pictures.